New design provides storage solution using original In-Tite secure and watertight protection with added carrying capacity of up to 18 drill driver bits. Cream Ridge, NJ, April 22, 2016	(Newswire.com) - Dubbed the perfect solution for storing impact, driver and drill bits by industry professionals, Bit-Click boasts a clever design which keeps bits completely secure, dry, clean and in one central location. The New Jersey-based company behind the innovative Bit-Click recently announced, in the wake of formidable success with the first generation of product, its Prototype Generation II, set for tooling and production within the next 90 days. The new design of Generation II provides a storage solution using the original In-Tite secure and watertight protection with the added carrying capacity of up to 18 drill driver bits. Bit-Click company representatives have been ecstatic about the launch of Generation II, continuing to cite the ways the new product will save both time and money for industry pros. Bit-Click will continue to update its website and social media pages as Generation II nears launch. 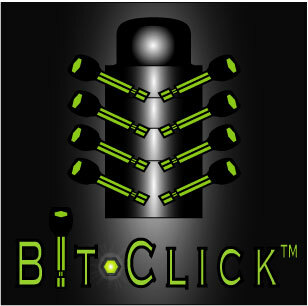 All information pertaining to Bit-Click can be obtained by visiting www.Bit-Click.com or emailing Mike@Bit-Click.com. 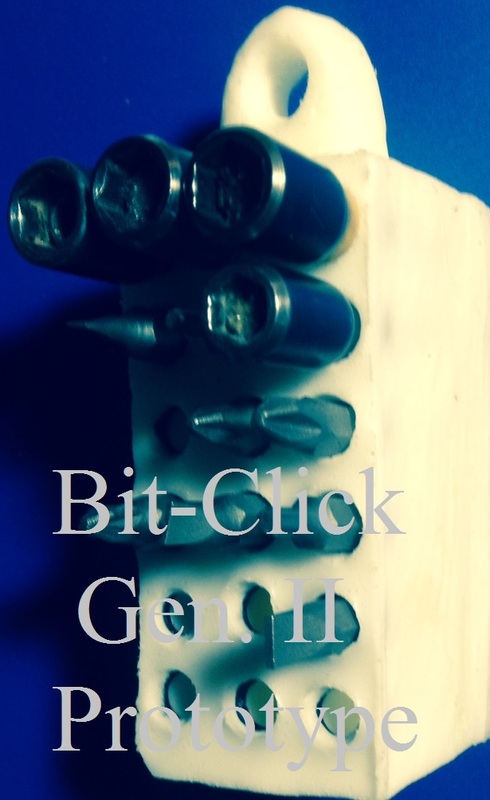 We Manufacture, Produce and Distribute Bit-Click(TM) the only Impact Driver Bit Secure & Carry tool available today. Corporate entity behind innovative bit storage solution secures over $1.5 million in private investments in exchange for 17-percent of its stock in Standby Equity Distribution Agreements. New Jersey-based drill, impact and driver bit storage solution manufacturer also grows by expanding sales and distribution outside the US. Changi Wu Law Offices is appointed as US Intellectual Property legal counsel.